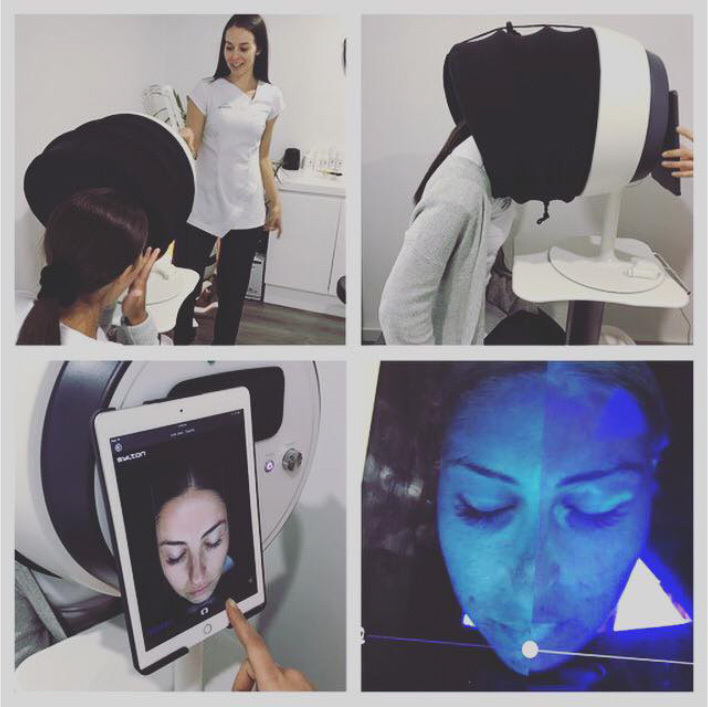 Home | Latest News | Our Clinic of the Month for December is SJM Skin Aesthetics! We are a small, boutique home business that burst with passion and professionalism. Our belief is to instil confidence, hope and change in client’s lives. To us, connection and trust in relationships are the key to long term client loyalty and success in our industry. 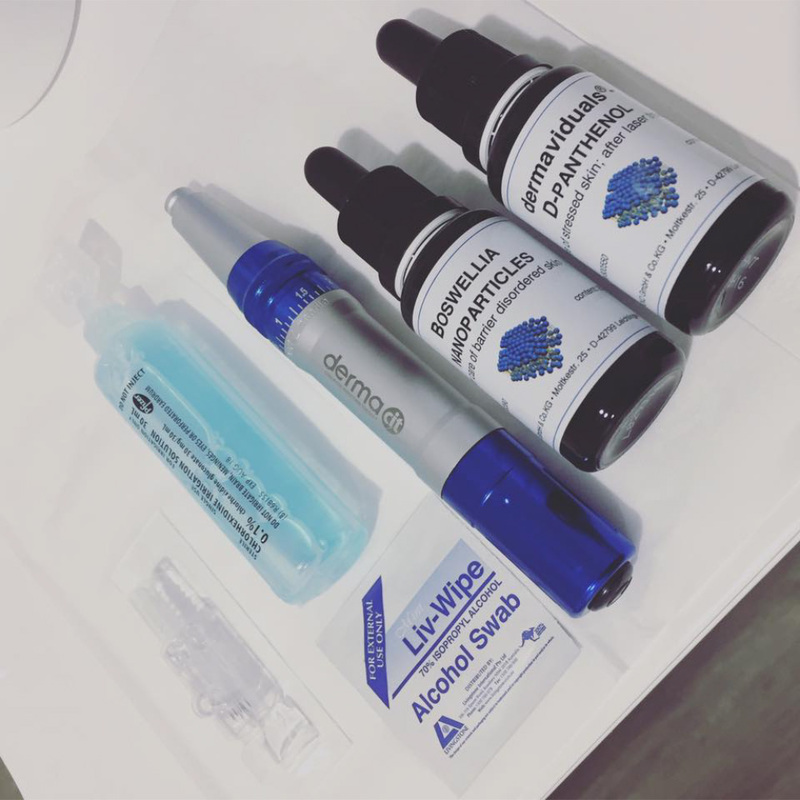 In 2017 our team grew from 1 to a team of 3 with myself as the leading Senior Dermal Therapist. I strongly believe in team growth, education and bonding, so I schedule time each week to ensure each Therapist stays positive and passionate. We are truly excited for what 2018 will bring to our skin saving business including our expansion into a commercial space! I have been in the industry for close to 7 years now and the one thing that continuously keeps me inspired is education. I have a strong thirst for knowledge and with the skin industry being so large there is always something to learn. My theory is that if I am learning then I will always be growing and I truly do just want to be the best Therapist I can be to my clients. 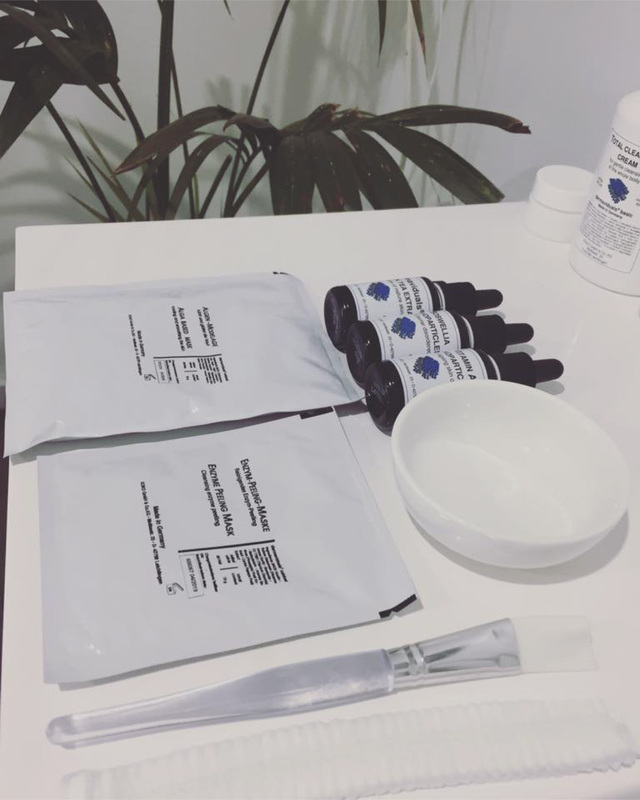 Helping clients overcome their skin challenges and the many emotional/life struggles that present through skin concerns gives me extreme joy and satisfaction. It is the reason I decided to open my own business. I feel our industry can be perceived as something of vanity; however, I have had the privilege over the years to witness the incredible positive changes clients have made in their life due to the work being done on their body. Our work is not just physical it is very much emotional. I value the relationships we have with our clients. As a team we place so much emphasis on creating connections and relationships with each person that walks through our door. Not because we have to but because we genuinely want to and it is often the feedback we get – besides the effective treatments we provide, the whole experience feels like a great catch up! The thought of getting a client in and out with no personalisation makes me cringe! I’d like to extend a massive thank you to all our clients, we love you! 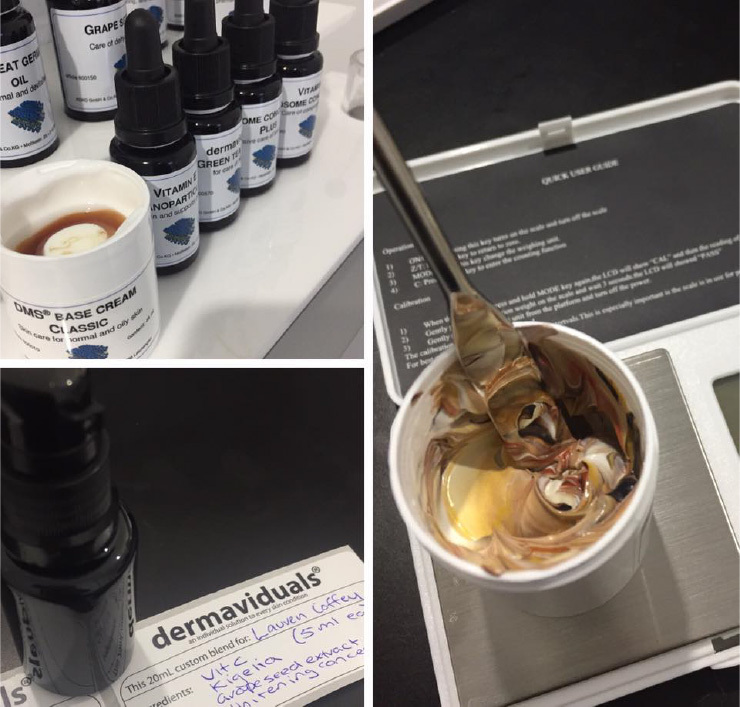 We have had dermaviduals in our business since January 2017 and since that time they have given us generous amounts of in-house training and external education. One thing I can appreciate as a stockist is they not only know their product but back it with incredible skin knowledge. The theory is so extensive, it forces you to be an even better Therapist! The product line itself has forever changed the way I now look at the skin and treat it so thank you dermaviduals for not only changing my life but also changing my business for the better! I LOVE the Vitamin A Serum! I have used many variations in my life but this is by far the best. It is so versatile as it can be mixed into anything for an instant refinement! I personally love putting 2 drops into my moisturiser of a night. I love the way the skin looks and feels with Vitamin A and I always endeavour to incorporate it into my client’s regime! New products and equipment enter the industry almost daily. How do you keep up with this and how do you determine what is hype and what is genuine? We are in an ever-changing industry and it certainly can be consumer overload for a business owner especially when starting up! One thing I have learnt in my first 2 years of opening is less is more (a bit like our skin care approach). Having too many treatments on your menu is a bit like having too many meal choices on the dinner menu – it can feel overwhelming and cluttered! I believe in having a small, exclusive menu and absolutely perfecting each treatment on it. Keeping it simple makes for a seamless, stress free process. If I do decide to incorporate a new product or equipment then I trial it on myself and team for 4-6 weeks and assess its effects. I would also do extensive research on it and get feedback from industry users. More importantly, it has to be a Corneotherapeutic based treatment so it does not conflict with our current services. As Corneotherapy is so niche, I find it makes my job easier and weeds out a lot of industry hype. We are so excited to be chosen for Clinic of the Month but also to be in the running for the dermaviduals Rising Star Award! This is an incredible achievement for us and a reflection to how hard we work. Watch this space! 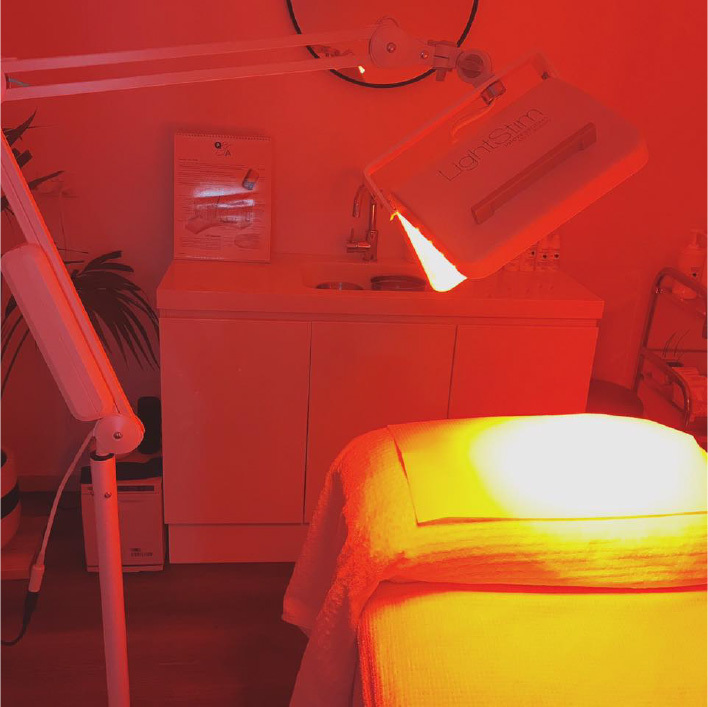 To learn more about SJM Skin Aesthetics, you can visit their website or follow them on Facebook & Instagram.